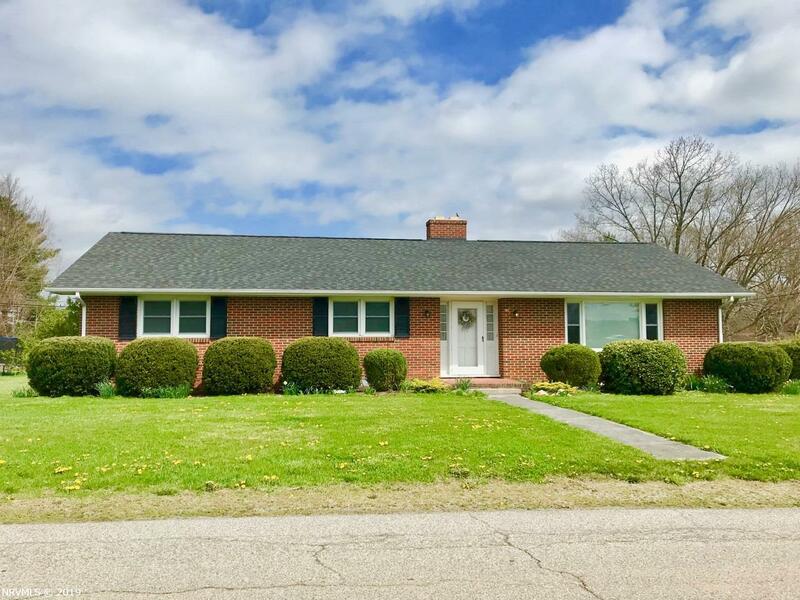 Well maintained brick ranch with classic styling that is located in a great area of Christiansburg. Main level includes foyer, large living room, eat-in kitchen, all bedrooms and a great family room with a fireplace & access to the patio. The main bath has been updated, the house has replacement windows and a newer roof. Also includes a private, main level âin-law suiteâ with living area, bedroom, bath, kitchen area and separate HVAC. The full unfinished basement allows for plenty of storage, as well as, a possible rec room, workshop or expansion for additional living space with a 2nd fireplace area, Lower level also has walk-out access to back yard and attached 2 car garage.